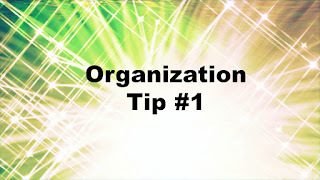 Today I’m sharing a super important organization tip. I think I’m going to give you a tip a month. I know these posts will be short, but hopefully they’ll be helpful! My first tip when organizing is to be realistic. Most people can’t refold all their clothes, and clean their entire room and then keep it that way. If you are someone who doesn’t like organizing, my tip for you is to start small. Maybe just putting your clothes into your closet is a good first step. 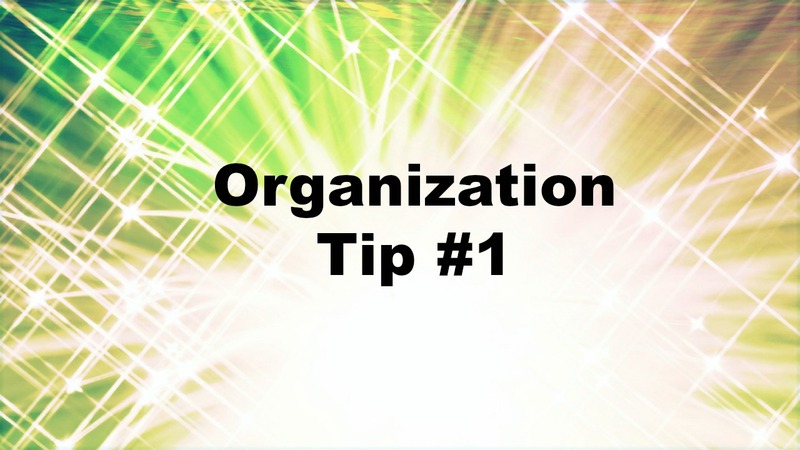 The point of organizing is not to have an organizing day once a week or month or whatever, its to make your life easier and more orderly. If you start with something small, you will be more likely to keep you life more organized. SO that was my first tip! I hope it was helpful, and this is the first step to becoming more organized. I’ll share some DIY, or organizational tools in later posts! Comment below what you guys want to see in future posts!